Part Two. My perspective will follow! I will also upload the promo stills as soon I get them in HQ! I only provide you with the best! All I can say is poor Clarke! She is obviously suffering from some sort of mental breakdown, and my heart breaks for her. I said this before, Clarke done what she had to do in order to save her loved ones. Do I blame her, or criticize her? No. It is horrible what had happened, but there wasn’t really another choice. The 100 Wanheda, Part Two airs January 28th on The CW, at 9/8 Central. Follow Grounders Source on Twitter to live tweet and use the hashtag, #100GSLT. 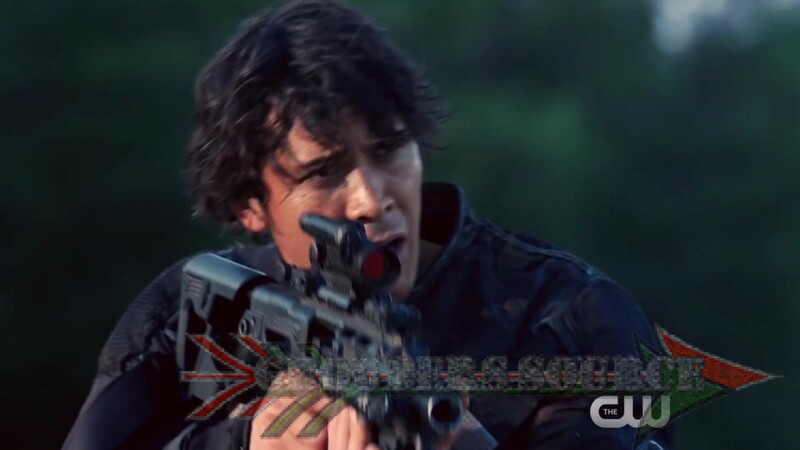 You can also like Grounders Source on Facebook as well!